As part of our routine service, we will always address your exhaust fan needs. 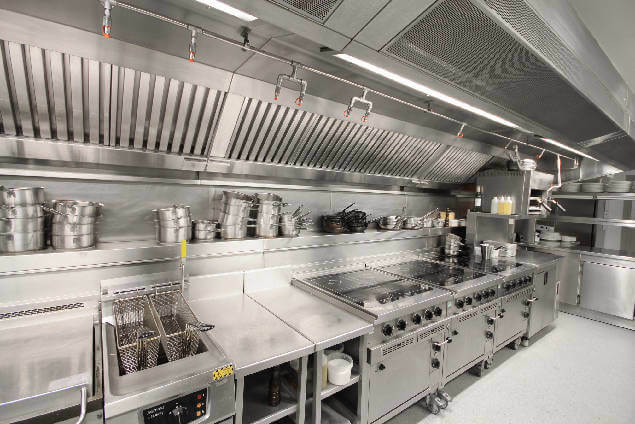 The exhaust fan is a very important part of your commercial kitchen system, and it should never be overlooked. 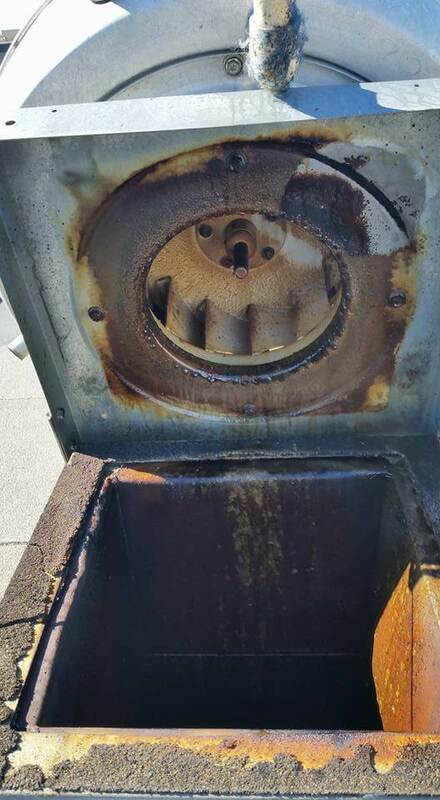 Not only will we clean your commercial kitchen exhaust fan, we will also address the need for exhaust fan hinges.The fire codes adopted in California(NFPA 96) require exhaust fans to be hinged, allowing thorough cleaning of the fan and the duct below it. Hinging the exhaust fan is not only required by code, it will also help to significantly increase the life of the fan. SO, WHY THE BIG FUSS ABOUT EXHAUST FAN HINGES? 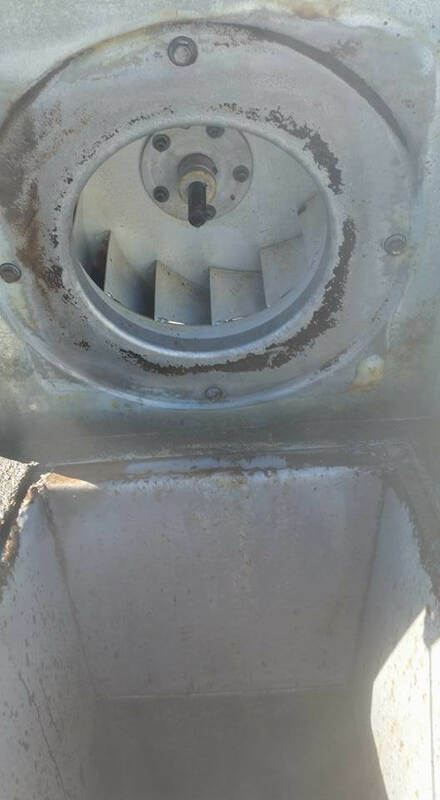 Because exhaust fans are made of soft aluminum, they can be damaged during the cleaning or repair process just by taking an unhinged fan off and setting it on the roof. 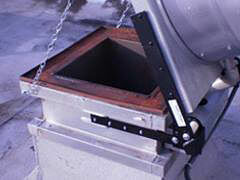 Hinging eliminates the need to remove the fan as it can simply be tilted back to allow complete access to your system. Fans that are not hinged can easily become out of balance and begin to vibrate and make noise. Noise isn’t the only problem here. Electrical wiring is more susceptible to damage in a fan that is not hinged. When an exhaust fan doesn’t function properly, you risk a fire. Commercial kitchen fires can happen very easily, so taking the proper procedures to prevent them is important. BEST HOOD CLEANING keeps parts in stock so that we are able to add exhaust fan hinges to exhaust systems when we need to. 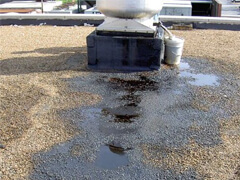 Count on us to get the work done fast and in a way that will pass inspection. There is no need to take a hit from inspectors for not having exhaust fan hinges in place, when we can readily address that for you. BEST HOOD CLEANING proudly serves Sacramento for exhaust fan hinges and is fully insured, bonded, certified and licensed.